So maybe you’ve heard, but I love lists. My day-to-day life might not be as organized as I would like, but I do enjoy creating book lists and putting together reading schedules because I’m a bit of a nut when it comes to things like that. It also has the added benefit of focusing my attention to the “must-read” releases that I’m excited about, so why not? I made lists for Early and Mid-2016 after all, so I’ve decided to do it once more for the final four months of the year. So here we go! These are the Science Fiction and Fantasy titles I’m really looking forward to in the rest of 2016. What’s on your late-2016 “Must-Read” TBR? Anything you think I missed? 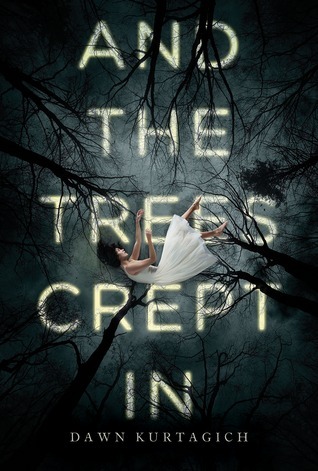 And the Trees Crept In by Dawn Kurtagich (September 6) – I really enjoyed Dawn Kurtagich’s debut The Dead House last year and I’m hoping her next novel will be another hit. 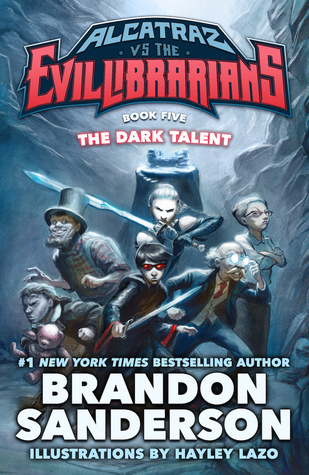 The Dark Talent by Brandon Sanderson (September 6) – I can’t wait to see how things will wrap up in this long awaited fifth and final book of Sanderson’s middle grade Alcatraz series. 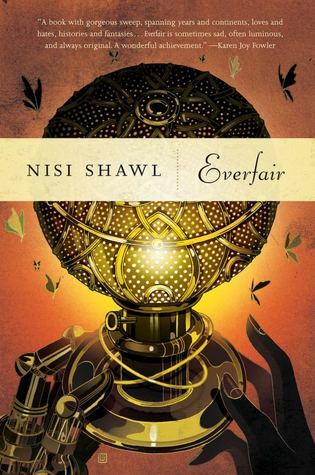 Everfair by Nisi Shawl (September 6) – Featuring alternate history, steampunk, and diverse characters, everything about this one intrigues me. 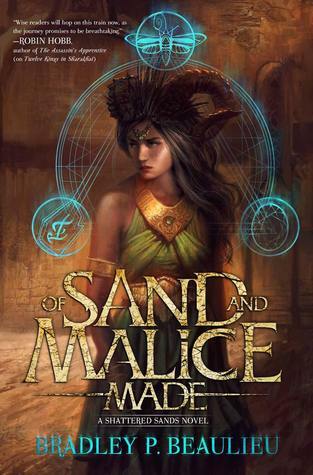 Of Sand and Malice Made by Bradley P. Beaulieu (September 6) – I had such a great time with Twelve Kings in Sharakhai, I just have to check out this prequel novella. 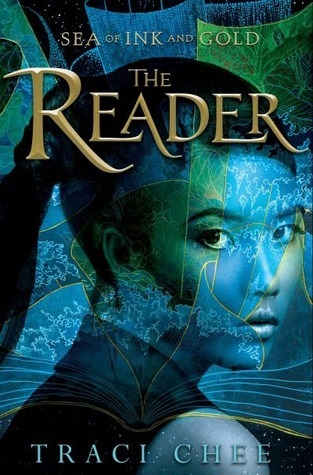 The Reader by Traci Chee (September 13) – I can never resist “books about books”, and Traci Chee’s YA debut sounds like a fresh take on the theme and more. 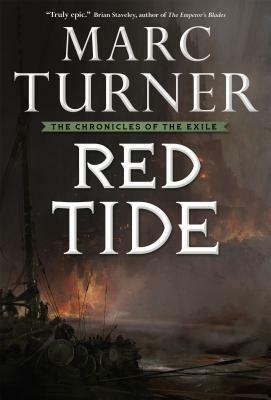 Red Tide by Marc Turner (September 20) – Things just seem to get better and better in the Chronicle of the Exile series, which is why I’m looking forward to this third volume. Like A River Glorious by Rae Carson (September 27) – September is a pretty big month for me in terms of YA, not least because of this sequel to Walk on Earth a Stranger, one of my favorite books last year. 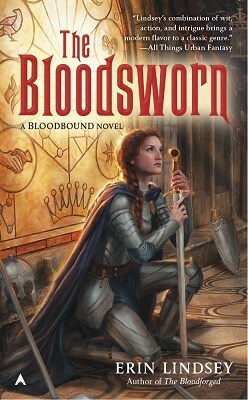 The Bloodsworn by Erin Lindsey (September 27) – I’m a big fan of E.L. Tettensor/Erin Lindsey and there’s no way I’m missing the conclusion of her Bloodbound trilogy! The Apartment by S.L. 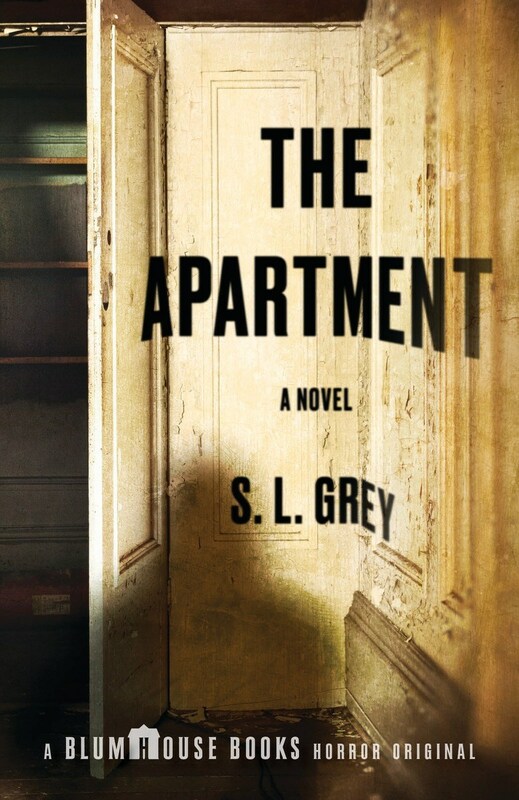 Grey (October 4) – I’d read anything by horror writer Sarah Lotz, and since she’s one half of the writing duo of S.L. Grey, I must check this one out! 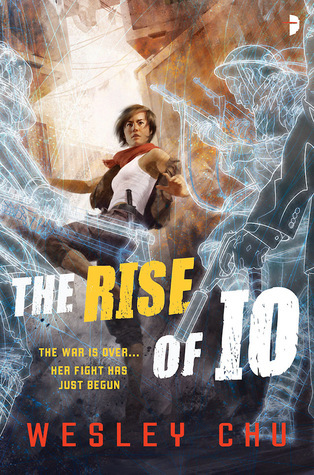 The Rise of Io by Wesley Chu (October 4) – Technically I’ve already read this book as a beta reader, but its awesomeness is such that I would happily read it again in its final finished glory – or maybe even listen to the audio. The Wall of Storms by Ken Liu (October 4) – The Grace of Kings was another one of my favorite books of last year, so naturally this sequel is automatically on my must-read list. 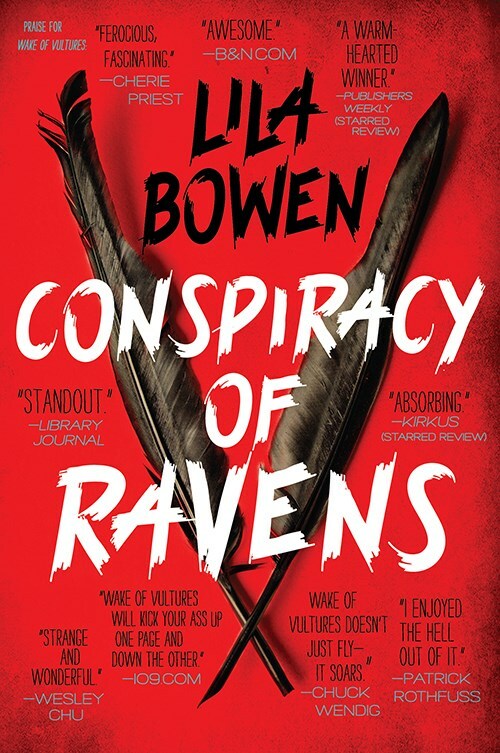 Conspiracy of Ravens by Lila Bowen (October 11) – I love myself some fantasy western. Book one Wake of Vultures was excellent, so sign me up for the book two. Star Wars: Ahsoka by E.K. 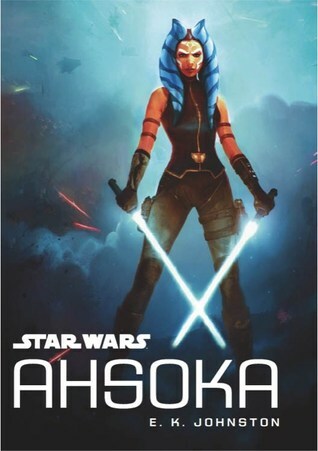 Johnston (October 11) – A YA Star Wars novel about Ahsoka’s life between the time The Clone Wars ended and her surprise appearance on Star Wars Rebels. As a fan of both shows and the character, I say EEEEE! 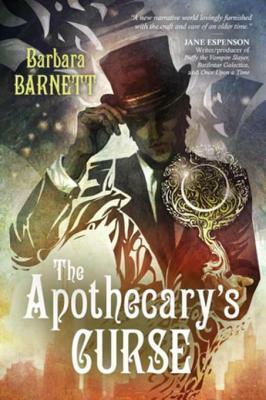 The Apothecary’s Curse by Barbara Barnett (October 11) – Pyr Books is really rocking it this year with some highly original and unique urban fantasy releases, and I am very curious about this one. 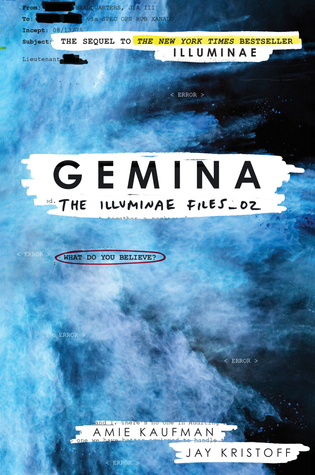 Gemina by Amie Kaufman and Jay Kristoff (October 18) – It’s hard to imagine a follow-up worthy of the work of art that was Illuminae, but I do so hope to be surprised again! 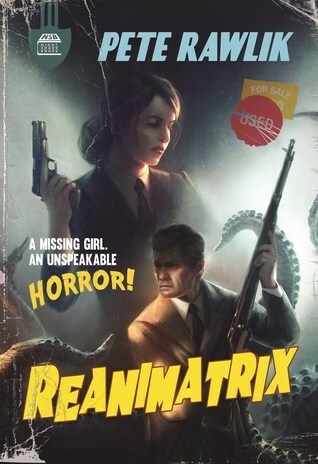 The Reanimatrix by Pete Rawlik (October 18) – I can’t help it, I am on super Lovecraftian-inspired fiction kick in 2016! And this one looks like so much fun. 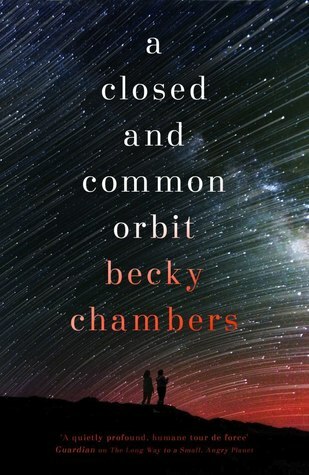 A Closed and Common Orbit by Becky Chambers (October 18) – The print version of this book isn’t set to drop in the US until spring 2017, but the ebook will be available in October for those of us who can’t wait for more of the Wayfarers. 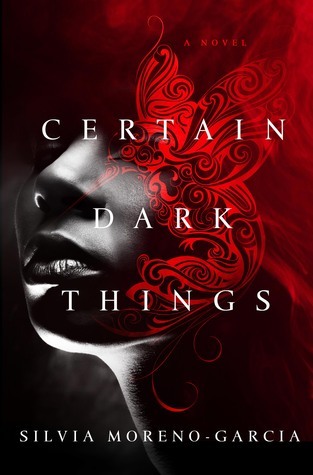 Certain Dark Things by Silvia Moreno-Garcia (October 25) – I’ve been champing at the bit to read this dark urban fantasy novel ever since I heard about it. Because Aztec vampires. 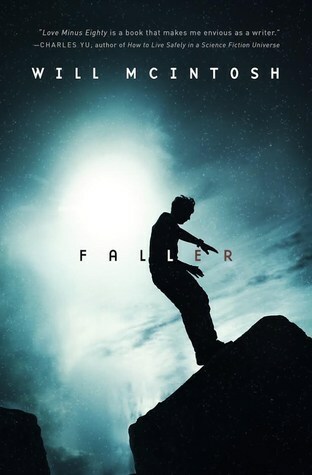 Faller by Will McIntosh (October 25) – Will McIntosh is another one of my must-read authors, so Faller is very high on my priority list for this fall. 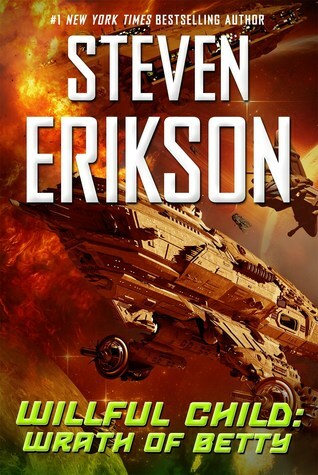 Willful Child: Wrath of Betty by Steven Erikson (November 1) – November is the month when releases usually start slowing down, but 2016 is having none of that, with book two in Erikson’s hilarious Star Trek spoof series kicking things off. 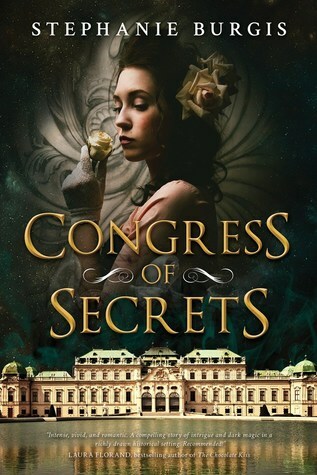 Congress of Secrets by Stephanie Burgis (November 1) – I enjoyed Burgis’ Masks and Shadows earlier this year, and I’m really glad to see she’ll have another historical fantasy novel out this fall. 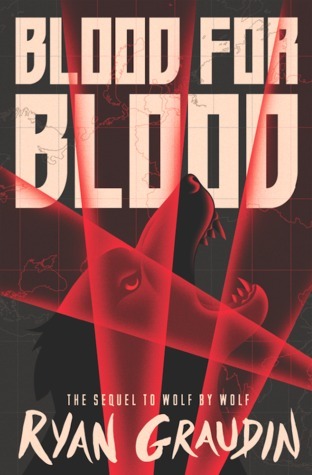 Blood for Blood by Ryan Graudin (November 1) – I freakin’ loved Wolf by Wolf, the first book of a series set in an alternate history where the Axis powers won World War II. I am so antsy to find out what will happen in this sequel. 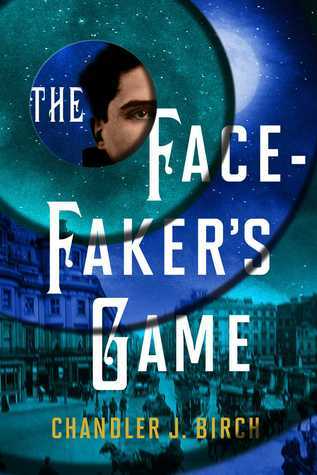 The Facefaker’s Game by Chandler Birch (November 1) – Pitched as perfect for fans of Patrick Rothfuss and Scott Lynch, this fantasy adventure certainly has some pretty high expectations to live up to, but count me in! After Atlas by Emma Newman (November 1) – It’s true I had some mixed feelings about the ending to Planetfall, but I wouldn’t mind revisiting the universe again in this separate tale. Plus, thanks to The Split World series I’m kind of addicted to the author. 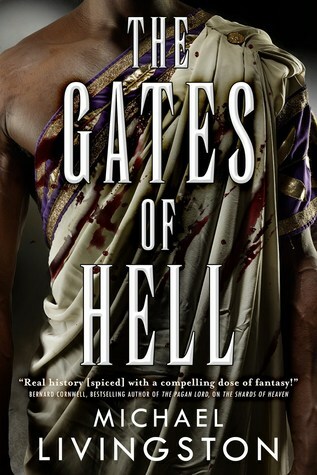 The Gates of Hell by Michael Livingston (November 15) – This sequel to Livingston’s incredible historical fantasy debut The Shards of Heaven is firmly on my must-read list for this fall. More Ancient Rome! More Cleopatra Selene! 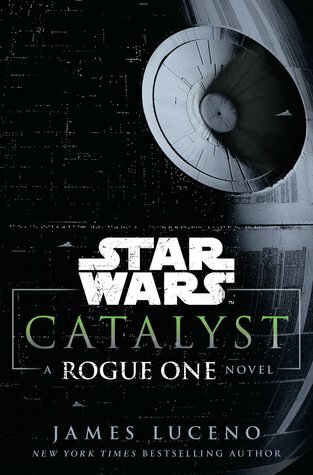 Star Wars: Catalyst: A Rogue One Story by James Luceno (November 15) – This prequel novel to Star Wars: Rogue One would have been on my list anyway, even if I weren’t keeping up with all the adult new canon books. I am so pumped for the movie. 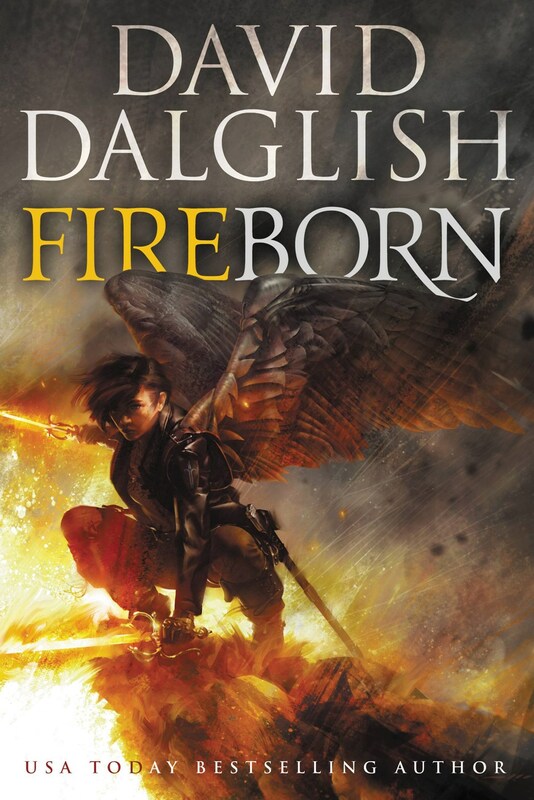 Fireborn by David Dalglish (November 22) – Skyborn was a surprise gem for me in late 2015, and I can’t wait for more high-flying aerial action in this follow-up. 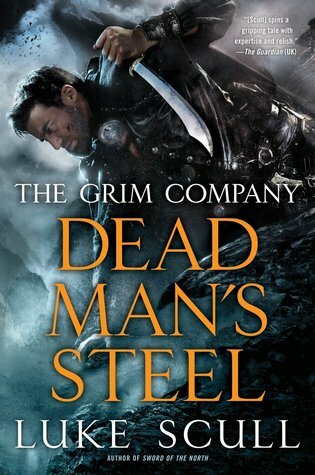 Dead Man’s Steel by Luke Scull (December 6) – Finally, some room for me to breathe a little as we head into December. But it’s still an exciting first week with book three of the Grim Company series. 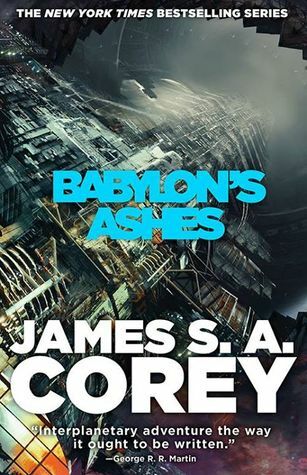 Babylon’s Ashes by James S.A. Corey (December 6) – I swear these books just get better and better. I thought the latest one was the best yet, so the question now is, how will this sixth book stack up? Looking forward to finding out. 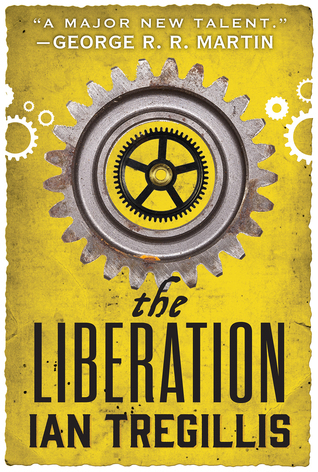 The Liberation by Ian Tregillis (December 6) – Everything that has been building up and brewing in the first two books of the Alchemy Wars trilogy will finally culminate in this grand finale, and I cannot wait. It’s almost overwhelming to see all these books listed together (but so cool!) 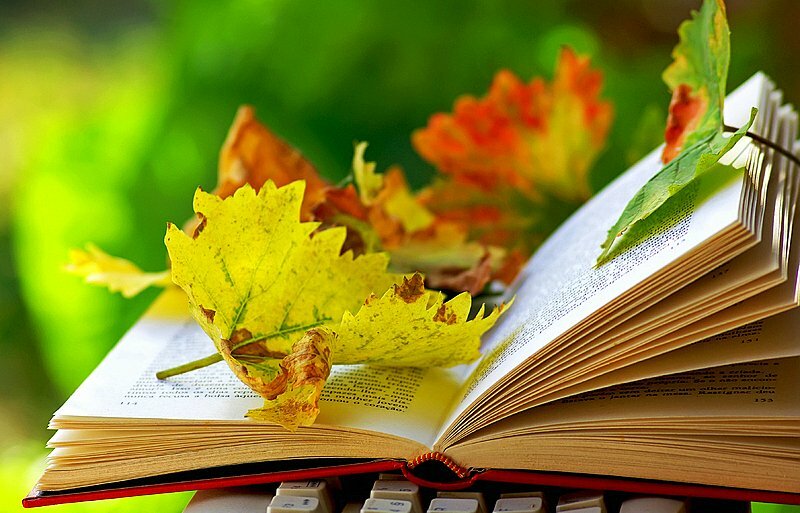 October is particularly bountiful and I can’t wait for many of those titles. Also, did you hear that Marie Lu will be adding illustrations to Gemina? Which means I’m going to have to buy a finished copy since they aren’t in the ARC. I’m getting ready to start The Reader tonight. I’m glad you like making these lists (of course my wishlist probably isn’t so happy). It nice to see what’s coming out and I see a few I already have ARCs for so that’s a good thing. I really enjoyed And The Trees Crept In, so I hope you love it. I’m looking forward to Gemina, Certain Dark Things, The Reader, Blood for Blood and Crooked Kingdom. I was lucky enough to get an ARC of After Atlas and can confirm that it’s worth looking forward to. I’m also awaiting the release of A Close and Common Orbit. I’m so glad to hear that. Most of Planetfall was good, but the ending, ugh! Doesn’t stop me from being excited about reading another book set in that same world though! 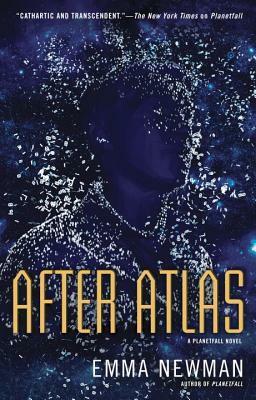 The ending of After Atlas is a lot less SF mysticism, so I think you’d probably like it more. I am currently read The Apothecary’s Curse and even though I’m in a reading slump, I am enjoying it (I just read it extremely slowly…). I also can’t wait for The Gates of Hell, The Wall of Storms and A Close and Common Orbit ! Ack, I hate reading slumps. But glad to hear The Apothecary’s Curse is working for you in spite of that! I haven’t read the first book so I couldn’t put it on my list, but The Three Body Problem is most definitely on my tbr. Maybe I’ll finally get to it later this year, for November sci-fi month. I am practically champing at the bit for Blood for Blood…I must know how it ends! Lots of good books to still look forward to. I’ve got a few of these goodies lined up but I really can’t wait for the Livingston book. This is going to be a really great fall. 🙂 I hope you manage to read most of these. I always have more on my looking forward to list than I can read. The only one of these that is on my definite TBR is Alcatraz 5; but I have been really intrigued by The Reader. And there are some other interesting looking ones that you’ve included. I’m really looking forward to getting my hands on a copy of And the Trees Crept In as well. And ugh! I can’t believe the second wayfarers book is about to release. I still need to get around to reading The Long Way to a Small, Angry Planet. I’ve already pre-ordered Blood For Blood, Like a River Glorious, and Leigh Bardugo’s Crooked Kingdom, so those are my three big new books for the end of 2016. And I’m really interested in hearing more about The Reader. Are you planning to review it for the blog? Yay! And it’s scheduled, my review is written and should be up this weekend for YA Weekend! Definitely looking forward to Gemina, Dark Talent (*cringe*) and The Reader! Oh and so many more of course 😀 2016 was a great year book-wise!